What are the potential impacts of a merger between two of the top three global brokers? Earlier this month, news of a potential mega merger between insurance brokerage giants Aon Plc and Willis Towers Watson (WTW) hit the global headlines with a bang. Rumours of Aon’s potential bid were shared by Bloomberg on Tuesday, March 05. The reports valued WTW at $24 billion, which would have made this the industry’s largest merger on record. Amid major media speculation, Aon later confirmed it was in the early stages of considering an all-share business combination with WTW. However, less than a day later, the preliminary talks hit a roadblock and Aon announced it was no longer pursuing the combination. 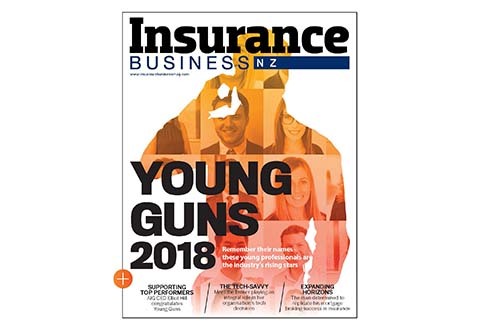 The 24hrs of industry fervour has now calmed down … but speculation remains as to what a merger between two of the three largest insurance brokerages in the world might mean for the wider industry. 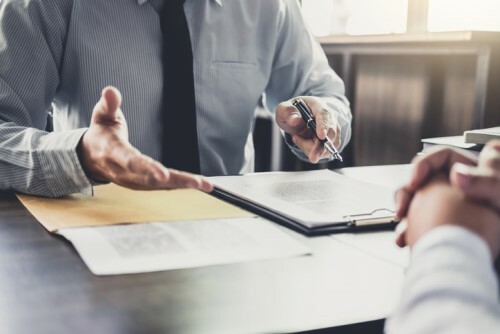 Jonathan Froelich, partner, KPMG Advisory, commented: “A mega deal between two of the three largest brokerages in the world has the potential to impact a variety of constituents in the insurance marketplace. For carriers, brokers are the intermediary force that act as the go-between with the policyholder. As you get more premium controlled by fewer intermediaries, I think this increases the potential to drive up prices for carriers. It’s also important to remember that the major brokerage houses do more than just traditional broking. 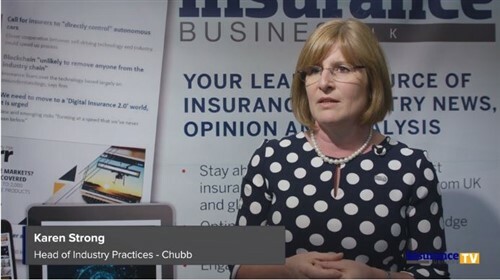 Most of the top global firms are also present in the growing employee benefits space, the analytics and technology space, and in reinsurance broking. They offer business process outsourcing, call centre capabilities and other things of that nature. In that regard, the implications of a mega-merger to the industry are “much wider than just the broking piece,” explained Mark Purowitz, US Insurance M&A leader, principal, Deloitte Consulting LLP, Deloitte US. As for the wider brokerage market, while a mega merger between two of the top three might seem like a daunting prospect, it actually has the potential to unlock new opportunities. For example, smaller brokerages might get a chance to pick up any talent displaced by the deal, and they might also gain opportunities to compete up-market for accounts that were previously beyond their reach. Not all the outcomes of a mega-merger are positive. So, what’s the driving force behind a potential combination of two of the top three global brokers? At this point it’s helpful to look at Marsh & McLennan Companies’ (MMC) US$5.6 billion (about CA$7.5 billion) takeover deal with Jardine Lloyd Thompson Group (JLT), which was announced in September 2018 and has since received US antitrust approval and shareholder approval. It has been widely reported that the economics of the Marsh-JLT deal largely revolved around scale, diversification and cost synergies. JLT, which Bloomberg described as “a relative minnow in this global industry, dwarfed by the likes of Marsh & McLennan, Aon and WTW” was holding too much capital but struggling to grow. Merging with Marsh was the answer. Moving forward, the likelihood of seeing a mega-merger between two of the top three global insurance brokerages is relatively low, according to Froelich. There are numerous challenges to getting a mega deal done, most notably the complex regulatory approval processes that must be met, and the anti-trust considerations mentioned by Purowitz. But the Aon and WTW news earlier this month shows that those conversations are being had … so who knows that the future holds?